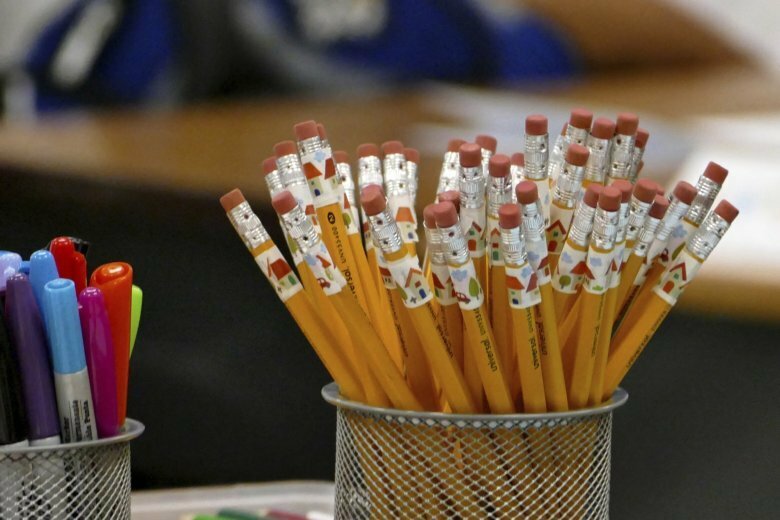 A new survey of teachers sponsored by the Maryland State Education Association finds that 91 percent of teachers in Maryland use their own money for classroom supplies. In addition, more than 40 percent have a second job to make ends meet. WASHINGTON — An astonishing number of local teachers use their own money to pay for classroom supplies, and many work second jobs to make ends meet. A study by the Economics Study Institute finds that Maryland teachers make 84 cents on the dollar compared to other professions. The poll was conducted by GBA Strategies on behalf of the association. The survey results carry a margin of error of +/- 3.5 percentage points. The Kirwan Commission is developing final recommendations to address the $2.9 billion in annual underfunding of Maryland’s public schools identified by an independent analysis overseen by the Maryland State Department of Education. The commission’s recommendations will be taken up by the 2019 General Assembly.